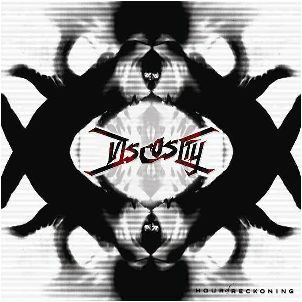 A thrash band still fighting their way through the underground, Chicago's Viscosity are primed to take the world with brutal force. They formed in the year 2000 by bassist Adam and drummer Erich. They quickly recruited lead guitarist/back up vocals Luke and second guitarist and lead singer Paul. They play a brand of Americanized thrash metal fused with Swedish melodic death metal. The music is filled with plenty of smooth double bass, blast beats, and artificial harmonic guitar work. The riffs are catchy and inspiring and the solos are straight up shred. Certainly a force to be reckoned with.